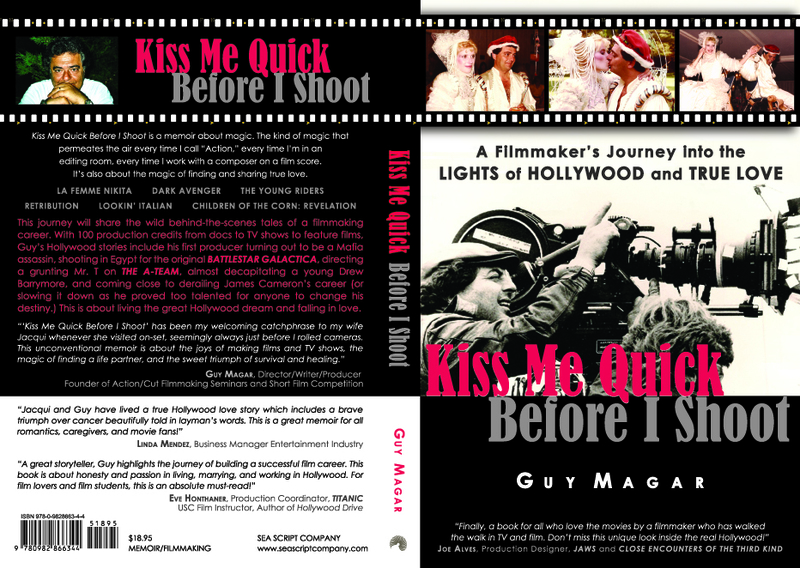 This memoir – Kiss Me Quick Before I Shoot – is unconventional because it deals with diverse topics from the wild and crazy behind-the-scenes stories of a Hollywood filmmaking career to finding and celebrating true love including the amazing journey of a cutting-edge leukemia treatment for my wife Jacqui which healed her, and for which I am so very grateful. This is what inspired the memoir. This blog will also be about diverse topics: my take on the film industry and entertainment news to my observations about politics and relevant fun stories in the zeitgeist of our world. 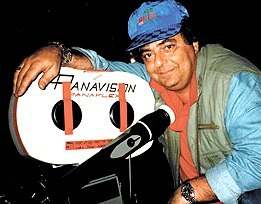 I welcome your feedback and participation, and wish you all well in your endeavors, good health, and easy laughter. 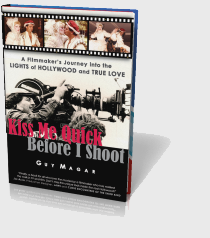 This entry was posted in Book Lovers, Celebrity in America, Entertainment News, Filmmaking, Hollywood Industry, Leukemia Healing, Movie Magic, Romance and Soulmates, World Politics and tagged Books and Romance, Cancer Healing, Clinical Trials, Directing, Film Industry, Hollywood, Producing, Screenwriting, Television and Film. Bookmark the permalink.